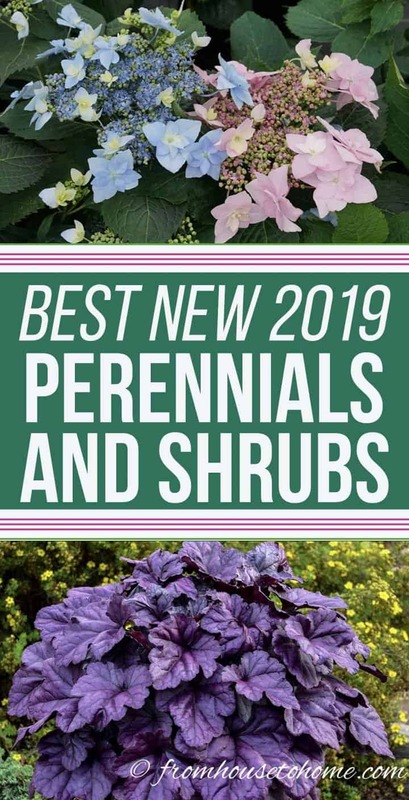 This list of the best new 2019 perennials and shrubs has lots of plants with beautiful leaf colors, gorgeous fragrant flowers and re-blooming varieties you’ll want to add to your spring plant shopping list. This is one of my favorite times of the year. Not only because of the holiday season. But also because it’s the time of the year when all of the new plant varieties for next year are announced. 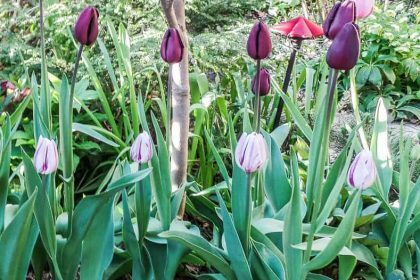 From beautiful leaf colors to gorgeous fragrant flowers to re-blooming varieties, there are a lot of options to choose from this year! 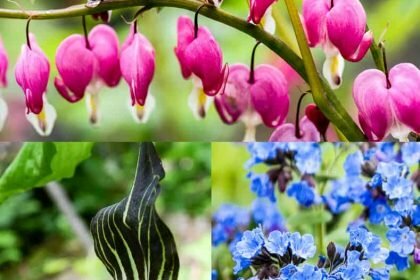 And I was happy to see a lot of blue and purple flowers on the list. 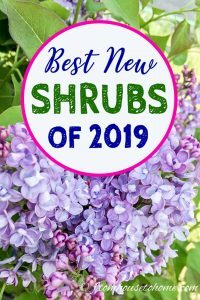 Here are the plants that are on my list for the best new 2019 perennials and shrubs so far. I’ll be adding to it as I find new ones…so be sure to pin this so you can check back later! 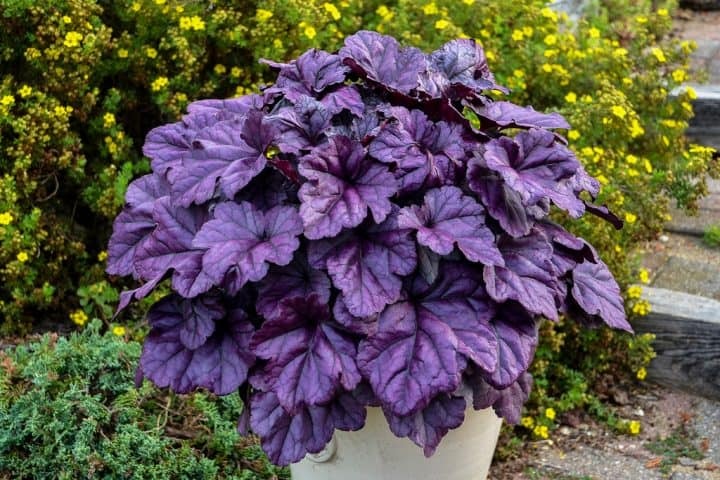 How stunning is this new 2019 variety of Heuchera called Dolce® Wildberry? The bright purple leaves will make a statement in your garden all season long! 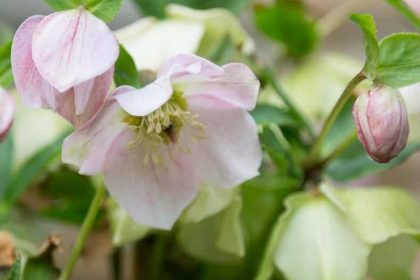 It also has white flowers with rosy pink calyxes which will be stunning against those leaves. 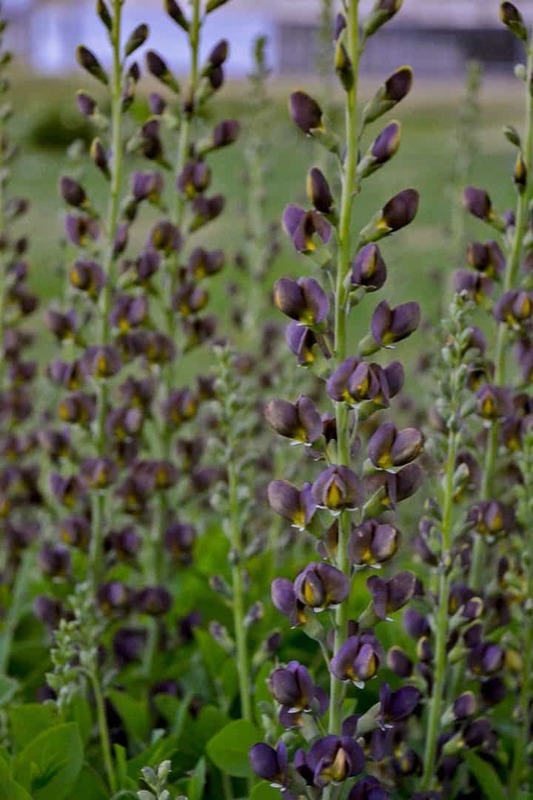 Decadence® Dark Chocolate is a new variety of false indigo with beautiful chocolate purple flowers that are so dark they almost look black. This plant seems to thrive in poor soil conditions and is moderately drought tolerant once established. A great low maintenance addition to your garden. 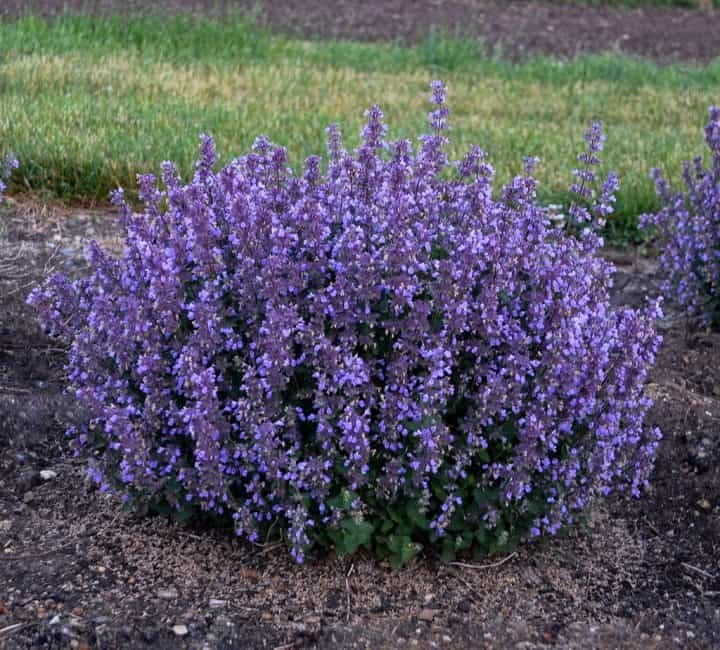 This plant has beautiful Indigo Blue flowers that are darker than your traditional catmint and bloom for quite a long time (especially if you shear it after it blooms the first time). It also is heat tolerant and drought tolerant, another low maintenance option for your garden. 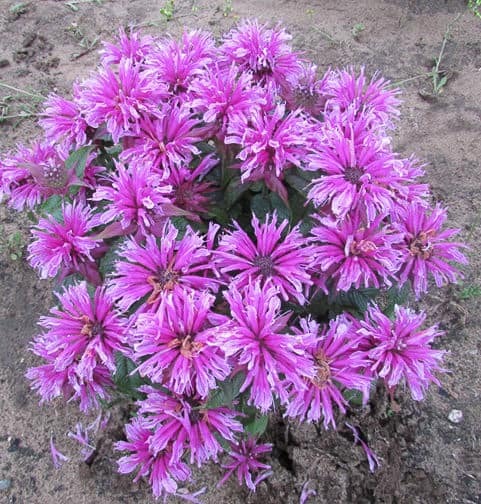 ‘Leading Lady Orchid’ Bee Balm is a dwarf variety that has two-toned pink flowers. 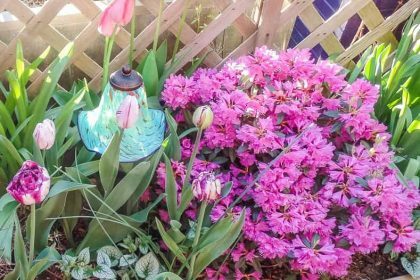 It would be great for adding a pop of color to the front of your garden border. As with all Monarda, it is also a favorite with hummingbirds and butterflies. 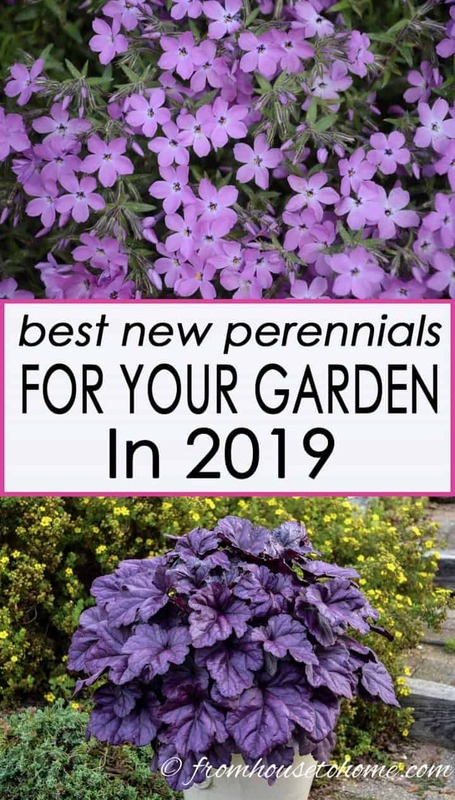 Rose Sprite Hybrid Spring Phlox is the next addition to our 2019 new perennial list. 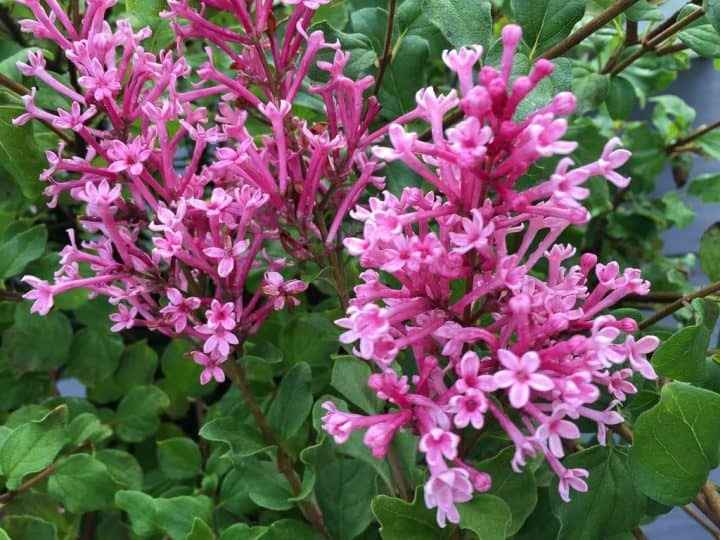 It’s low growing and has gorgeous bright pink, fragrant flowers that will make a statement in the front of your border. 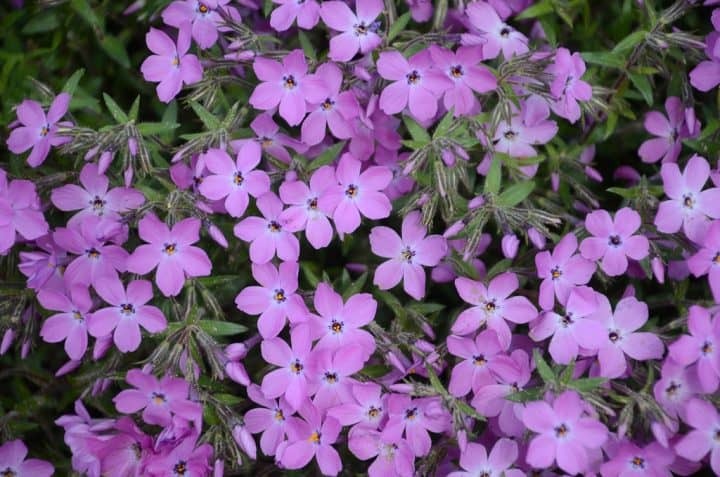 This Phlox hybrid tolerates more shade than most other Phlox varieties, although it still does best in full sun. 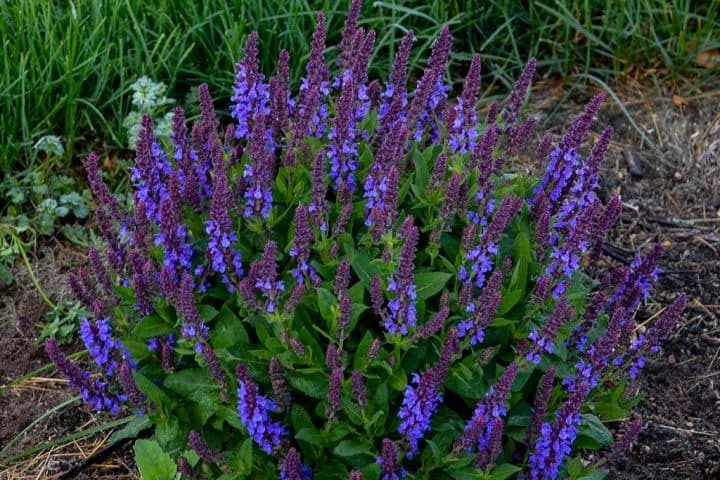 Violet Profusion Perennial Salvia is a re-blooming plant with violet blue flowers. To me, the best perennials are the ones that bloom the longest. Which is why this re-blooming salvia is on my list of the best new perennials for 2019. Cutting it back after it has bloomed will help to promote new flowers. 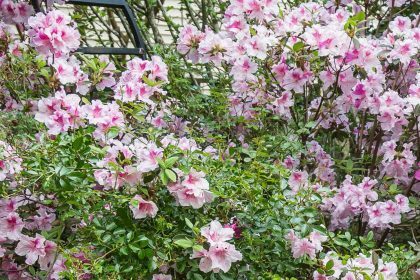 Bloomerang® Dwarf Pink is only one of the cultivars of the re-blooming Boomerang series. 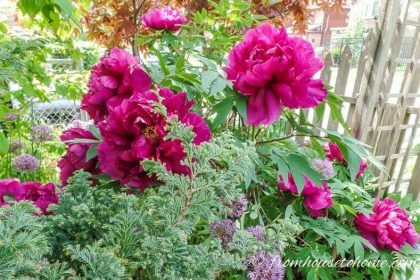 Just imagine having those beautiful fragrant flowers in your garden all season long! I like this one because of its bright pink flowers and small bush size. However if you’re looking for a traditional purple flower or larger plants, they are also available. Scentara® Double Blue Lilac is (as you might have guessed from the name) a very fragrant bush with double blue-purple flowers. 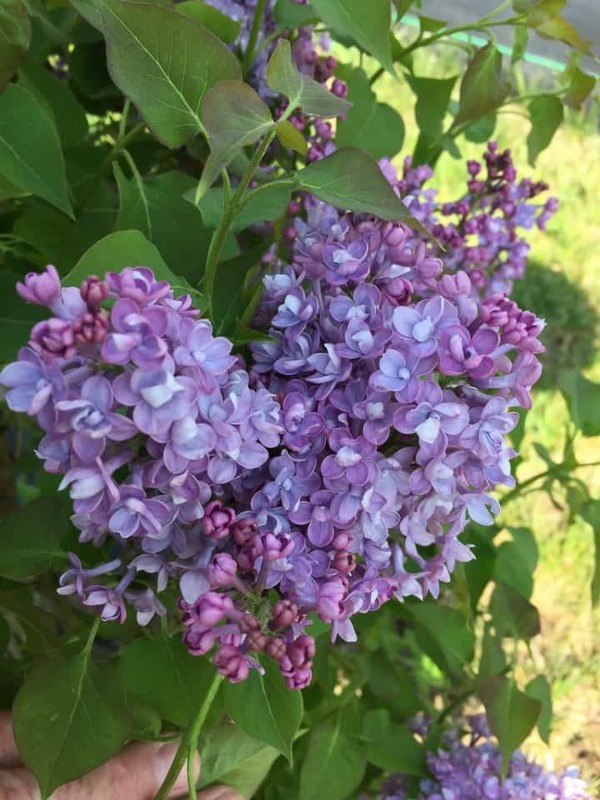 It’s more of a traditional lilac than the last one, in that it blooms once during the spring and grows to 8′ tall and wide. However, it is a little more heat tolerant…so I will be definitely be trying this one in my SC garden! Did I mention that I love re-blooming plants? 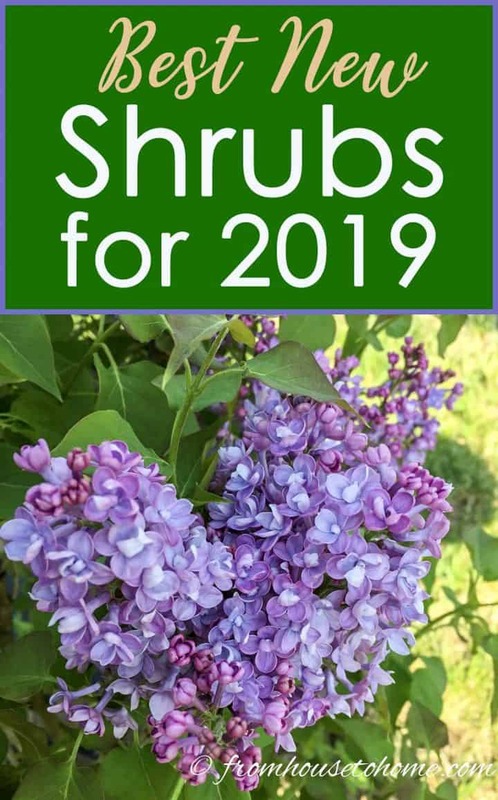 Tuff Stuff Ah-Ha® Reblooming Mountain Hydrangea is another of the new 2019 plants that is re-blooming. 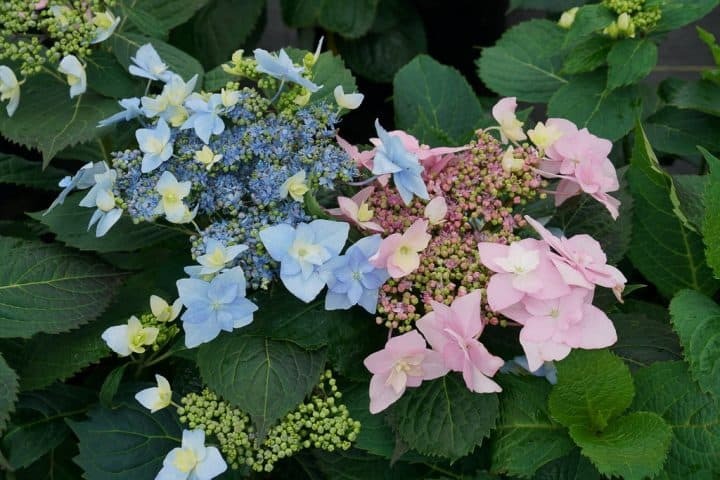 Having said that, I would buy this Hydrangea just for its beautiful double flowers that will be either blue or pink depending on the acidity of your soil (the more acidic your soil, the more blue the blooms will be). It also is quite low maintenance, not even requiring pruning. 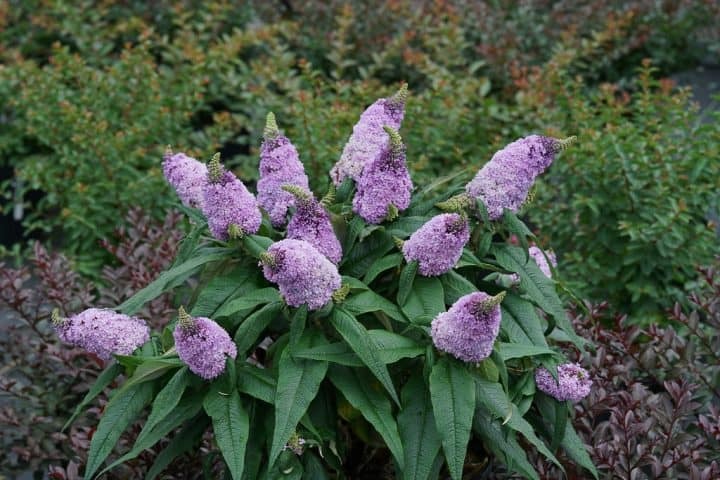 Pugster® Amethyst Butterfly bush is a dwarf plant that produces full sized flowers in purple, blue, periwinkle, pink or white. I love this new variety because you get the small size (the standard sized Buddleia tend to get a little unruly in my garden), but don’t give up any of the bloom size. As with all butterfly bushes, it attracts butterflies and hummingbirds. 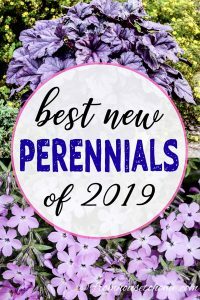 Have you found some other plants to add to our list of the best new 2019 perennials and shrubs? Tell us in the section below. This was especially helpful as we moved from NM (yipee)(back to green and rain) and I need some new plants for the yard. 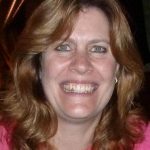 Thank you for helping with my search for what works here. There are 3 huge trees (2 oak and 1 Chinese Tulip) in the yard so it is a new challenge.